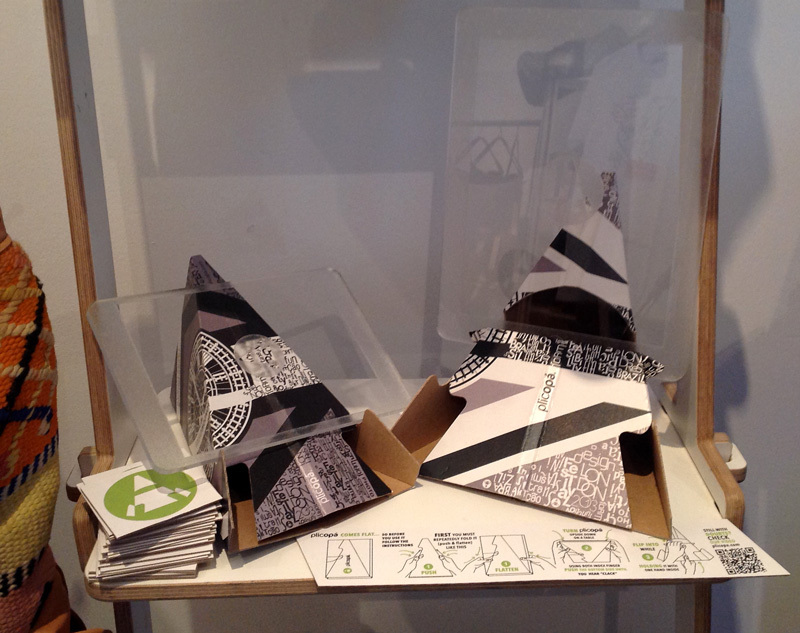 Meet us at Collective pop up shop! Hello, we have great news to share with you! 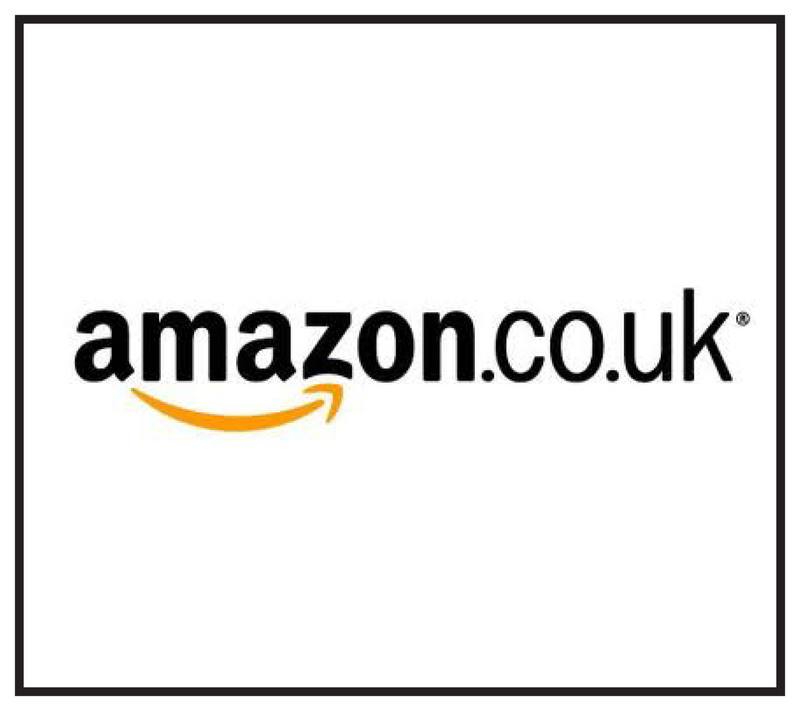 For the second time here in London, you can see & try Plicopá before you shop! 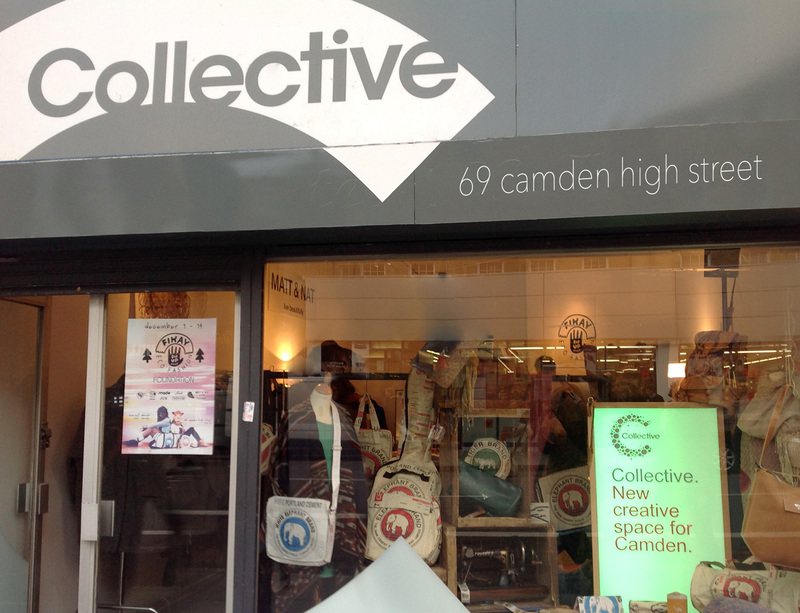 From December 1 – 14 you can find us at Collective temporary shop on 69 Camden High Street, thanks to Fikay! If you’re in London, come to see us among other amazing ethical and sustainable fashion and lifestyle brands, curated by Fikay.